ARE YOU A GULFSTREAM MAN? We are not saying that a Gulfstream is better than a LEAR, but you see where we are going with this right?Each company obsess over their aircraft like we obsess over our buildings. You purchased your airplane to suit your needs and operations, not for the cheapest price. Once you decided, you knew it was right. Building Quality, Building Value, Building Trust, Building Buildings. Beautifully built Safeway hangars not only look good but protect your aircraft! Safeway has a reputation for building versatile buildings to suit any need. Safeway engineers rugged solutions to protect your equiptment. Your project may have started with a napkin sketch and that’s ok, our design process starts with your Safeway project management team realizing your design criteria, understanding your timeline and ultimately, your goals. 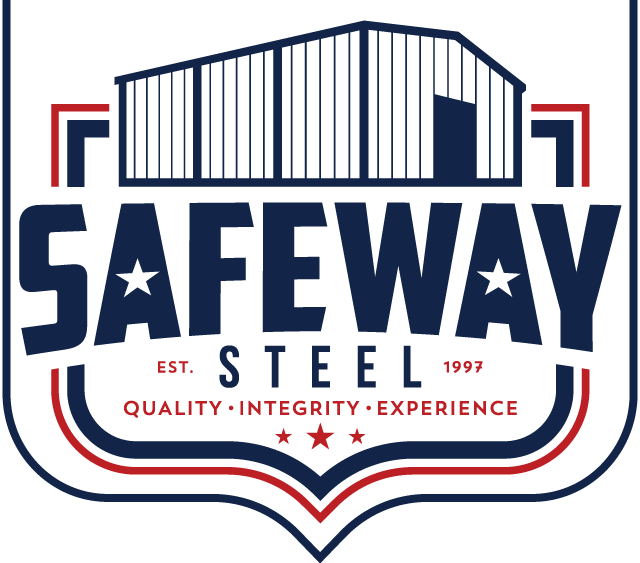 Whether you are a fortune500 company or a small business owner looking for space, understanding our customers is paramount to the success of your experience with Safeway. Without a dedicated project specialist, the bumps in the road could be costly and timely.